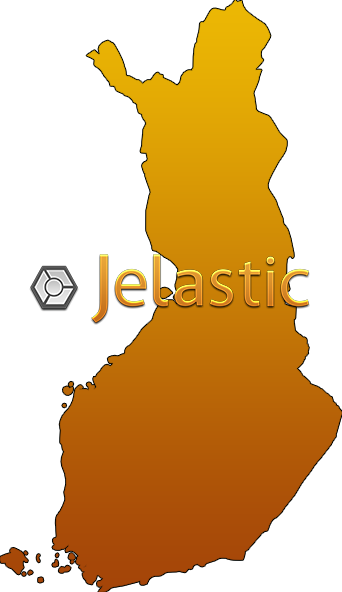 Jelastic is now available commercially in Finland! Finland has one of the most vital development and start-up scenes in Europe and we are extremely pleased with the results of the Jelastic beta that Planeetta has been offering in the country. Now Jelastic is fully available for commercial use in the Finnish market. Planeetta is one of the most advanced hosting companies in the country, and we are proud to have them offer Jelastic in Finland. The Jelastic platform provides Finnish developers with all major Java software stacks, including Tomcat, GlassFish, and Jetty application servers, as well as with SQL (MariaDB, PostgreSQL, MySQL) and NoSQL (MongoDB, CouchDB) databases. For PHP developers it also allows to switch between PHP versions, access their configuration files and change their settings. And it lets developers choose either Apache or NGINX as their application server. All key PHP extensions are available, and additional modules can be easily added. Already, over 35,000 users around the globe are using Jelastic. Become a part of our big family today!